I have always been a HUGE FAN of Jackyl. The first time I saw them was in Charleston, WV. They opened up for Slaughter and The Damn Yankees. 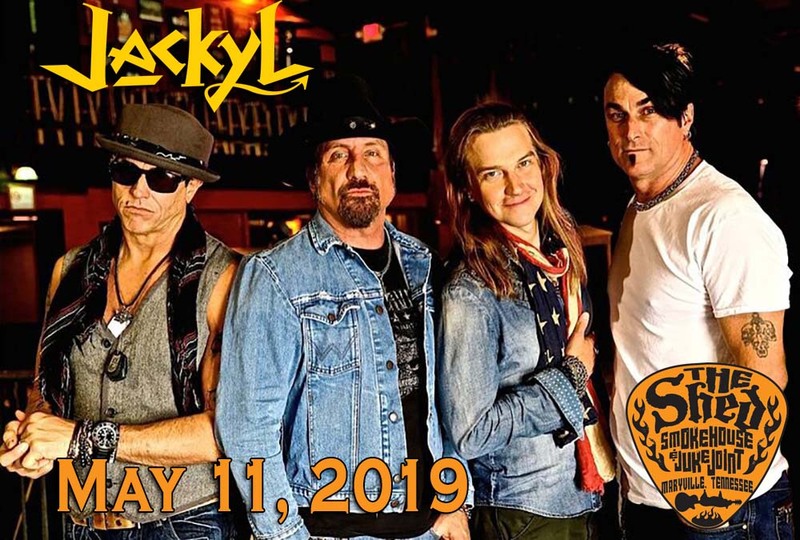 Once Jackyl took the stage, well let’s just say it was on. went home dissapointed after seeing them. And on that note. Nice try Slaughter & Damn Yankees. thanks for bring them out on Tour with you.